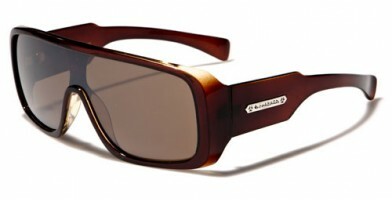 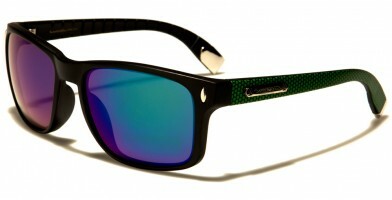 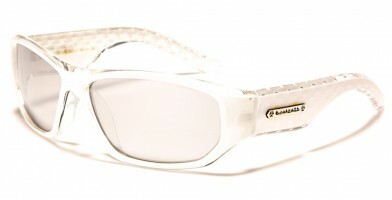 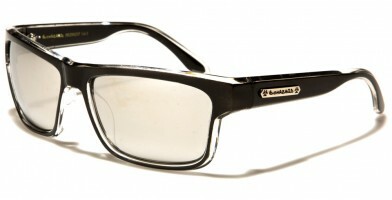 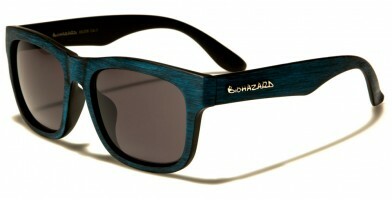 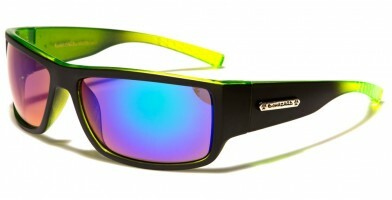 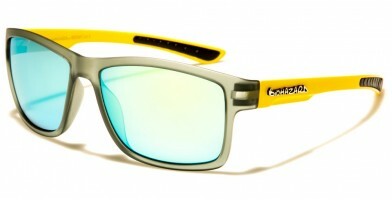 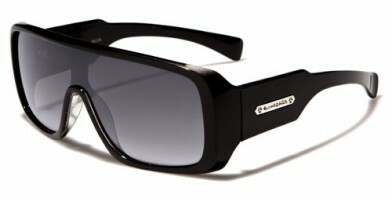 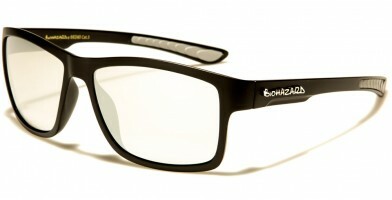 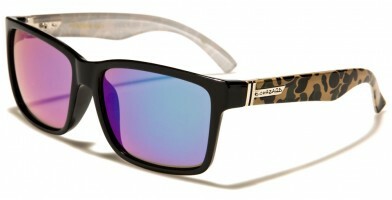 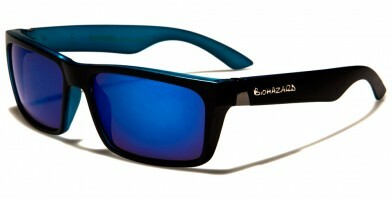 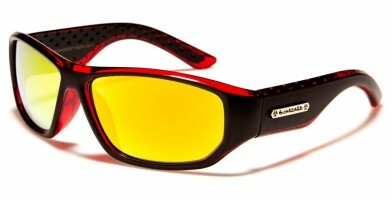 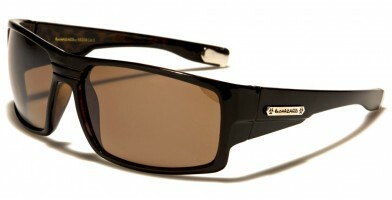 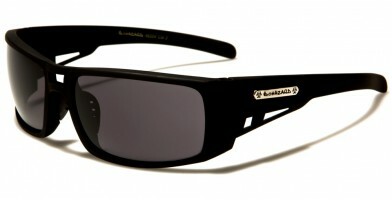 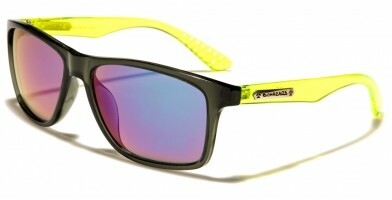 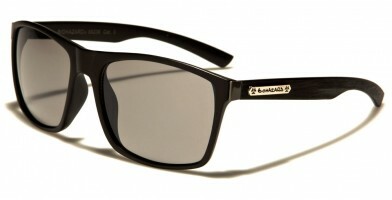 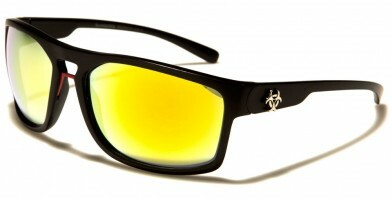 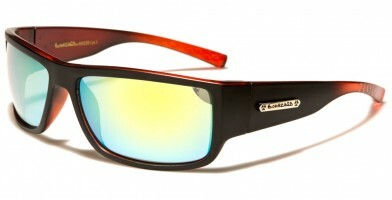 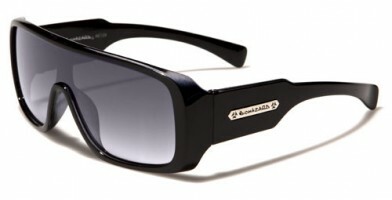 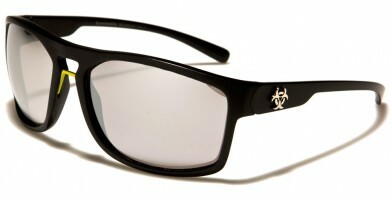 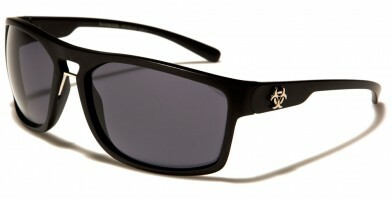 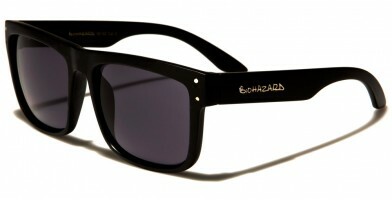 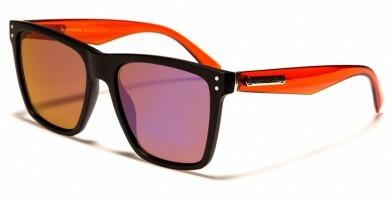 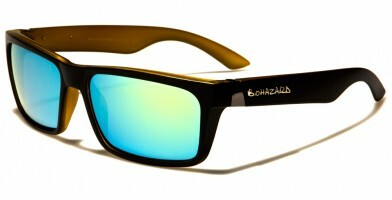 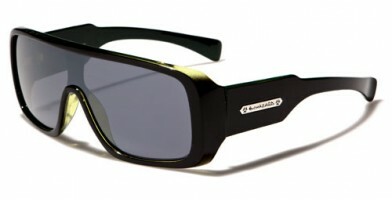 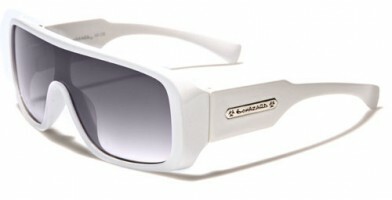 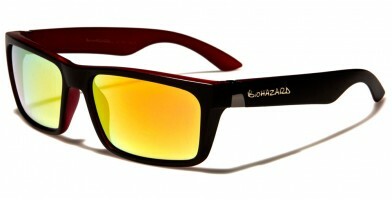 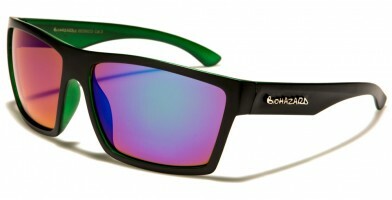 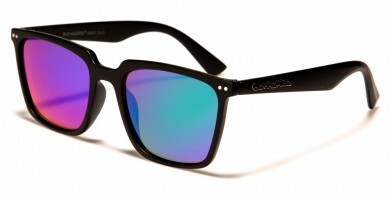 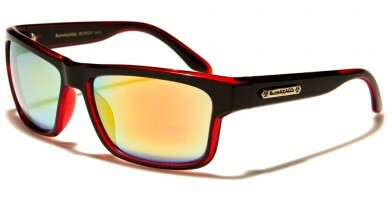 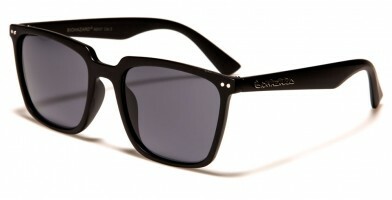 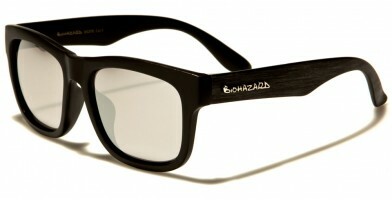 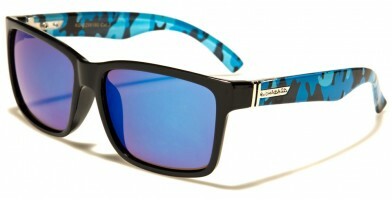 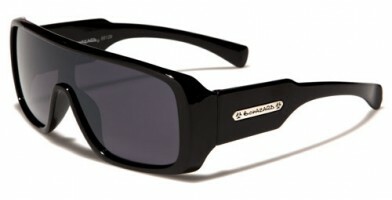 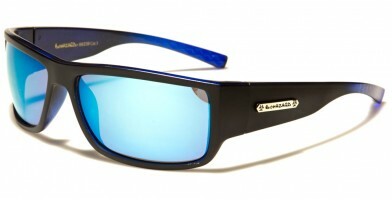 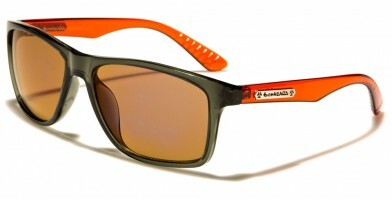 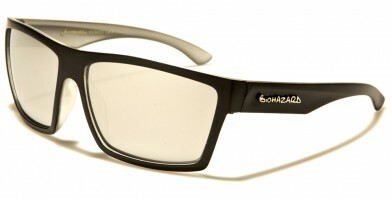 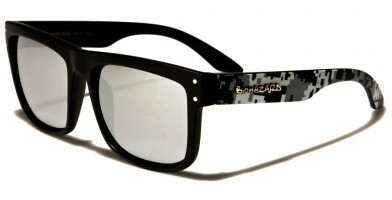 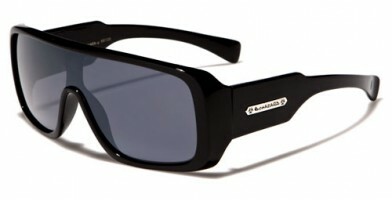 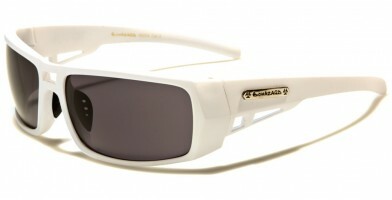 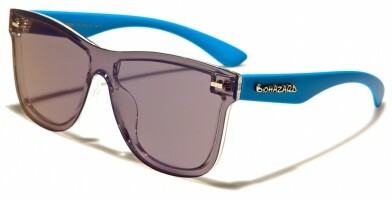 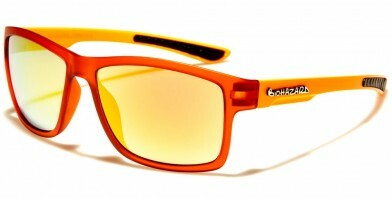 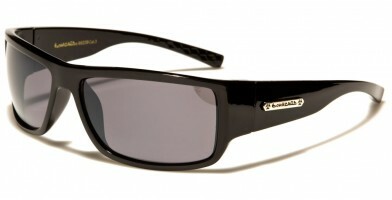 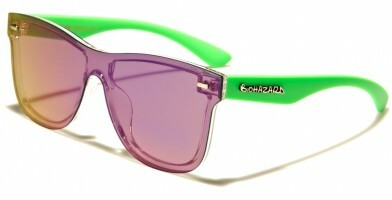 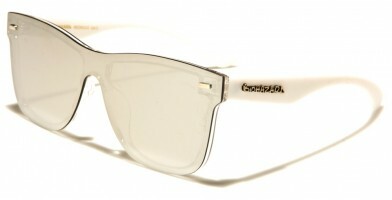 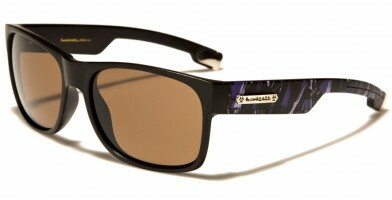 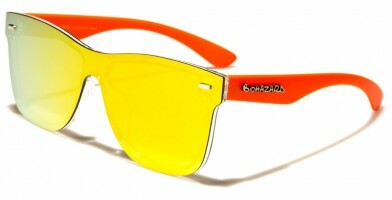 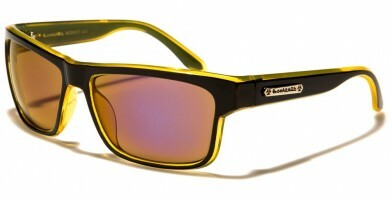 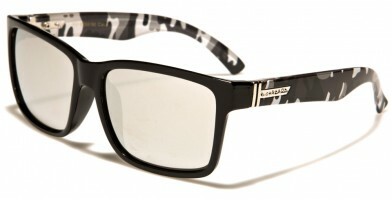 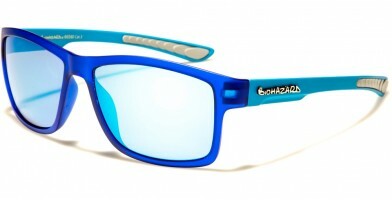 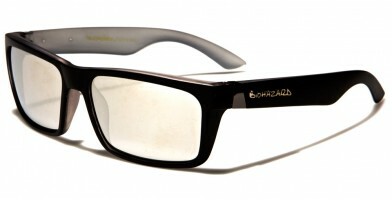 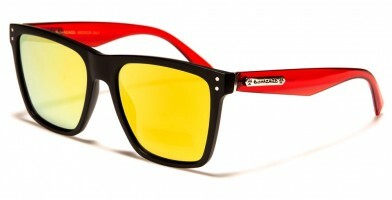 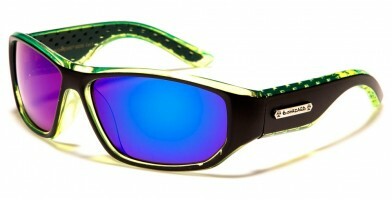 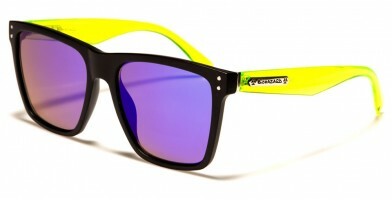 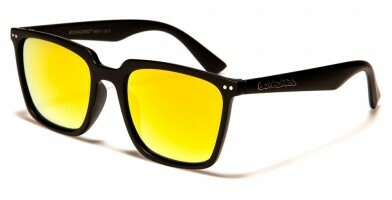 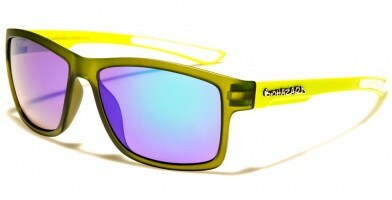 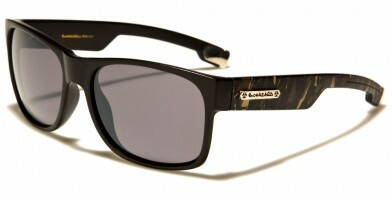 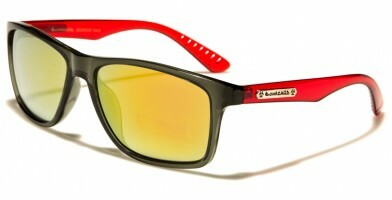 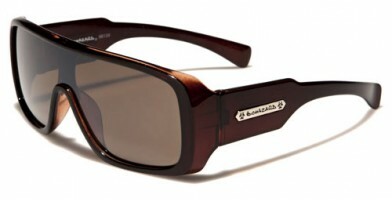 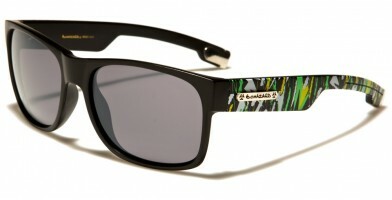 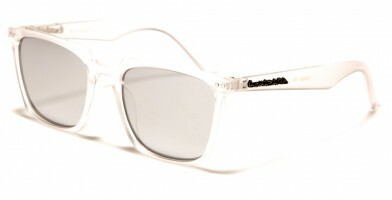 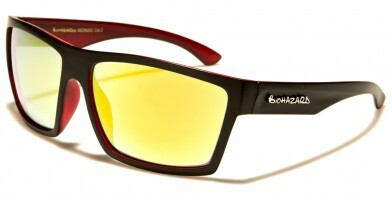 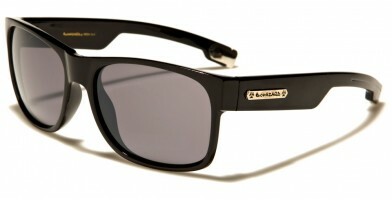 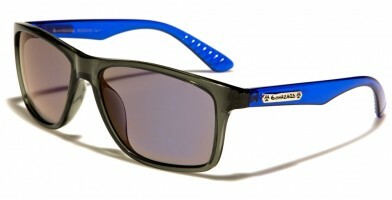 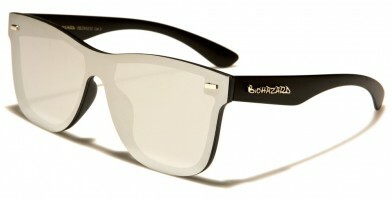 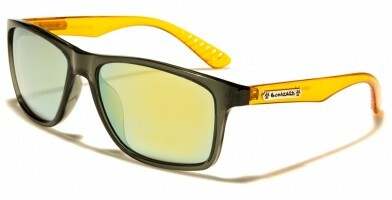 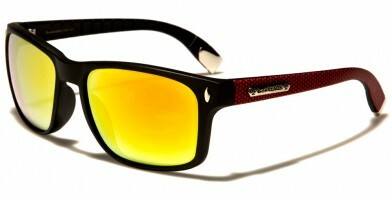 Biohazard wholesale sunglasses are mostly popular with male consumers. 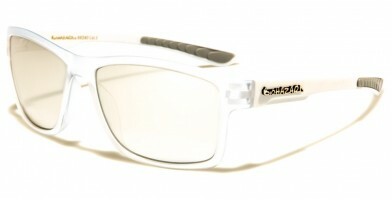 These sunglasses are designed to make a unique statement, allowing people to differentiate themselves and stand out from the crowd. 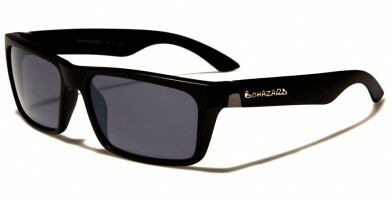 Biohazard sunglasses combine both contemporary and classic styles and designs, which give them a one-of-a-kind, edgy appearance that is a must-have for fashion-forward men. 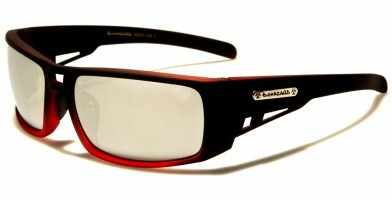 Olympic Eyewear offers a superb collection of Biohazard eyewear in bulk, which is always popular and in great demand among wholesale sunglass retailers. 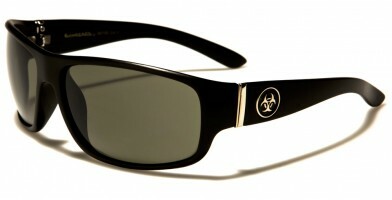 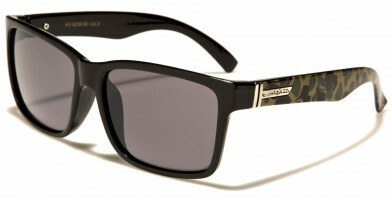 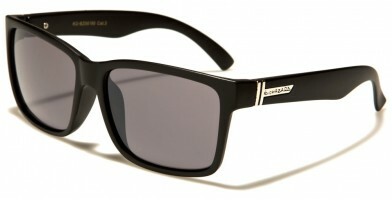 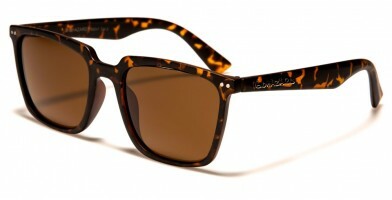 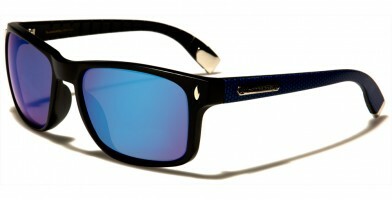 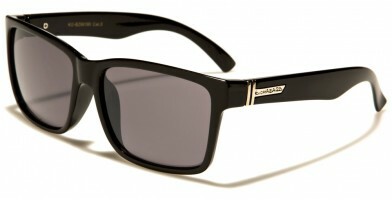 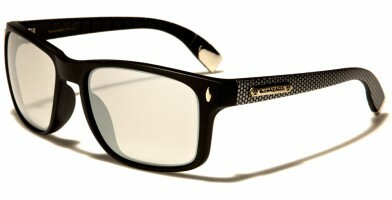 These designer shades offer an upscale style that is emulated by celebrities, sports stars and other famous men.